THURROCK travelled to Cobham who the previous week held on to their league status with a win at Chichester. As always in this division there are no easy games and so it proved in what was a game that could have gone the home side’s way had Thurrock not installed a much tougher mental attitude on the road. A potential banana skin was successfully averted at Chobham on Saturday. 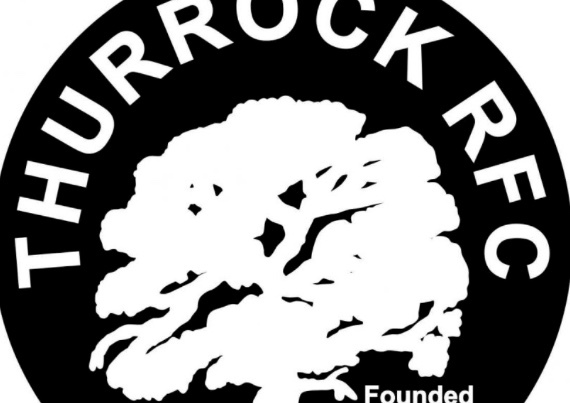 The home side are already relegated but with that said played with freedom and enjoyment and made Thurrock work hard for their bonus point win. THE second consecutive home game was in the honour of former club stalwart Martin Fahey who sadly passed away in November the game held in front of many of his family friends and former players, and were treated to a fantastic game of rugby, and if you said at half time Thurrock would run out comfortable winners no one would have believed you. PROBABLY this would rate as Thurrock’s best away performance of the season they started the game on the front foot and never looked back. THURROCK welcomed old adversaries Dartfordians back to Oakfield for the first time since 1988 From the kick off the visitors started well but Thurrock’s defence was key to the early stages of the match rebuffing the hard running Kent team whom tried to punch holes with no avail. THURROCK travelled to Priestfields on Saturday to play Medway on the back of 5 consecutive wins which has seen them rise up the league. 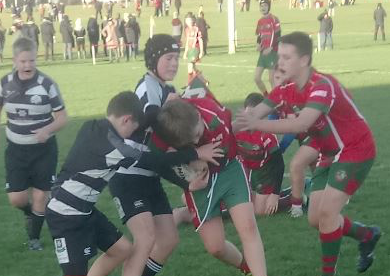 SUNDAY 6th January heralded a return to rugby action at Oakfield for Thurrock u13s versus Chelmsford after the Christmas break. Starting well, both Tees centres Joseph Reynolds and Albie Thomas tested the Chelmsford defence with some incisive running. FOR the third consecutive Saturday the weather played a significant part in the way the game panned out. It was cold and wet, and Thurrock lost the toss and had the advantage of the elements, and after early pressure Sam Stanley knocked over a penalty before Jake Barrand Was worked some space and he went over in the corner, the conversion fell short. 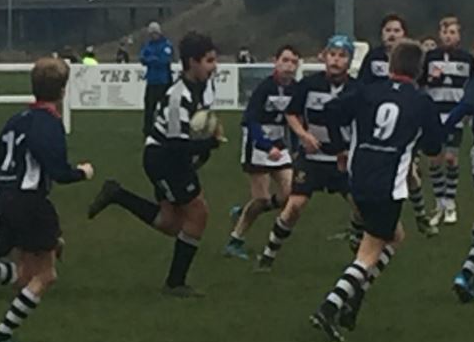 TEES U13 paid a visit on Sunday morning to the splendid new Harlow RFC grounds. THURROCK welcomed Cobham to Oakfield with a buoyant VP Lunch pre-match the game was set to be a good spectacle. 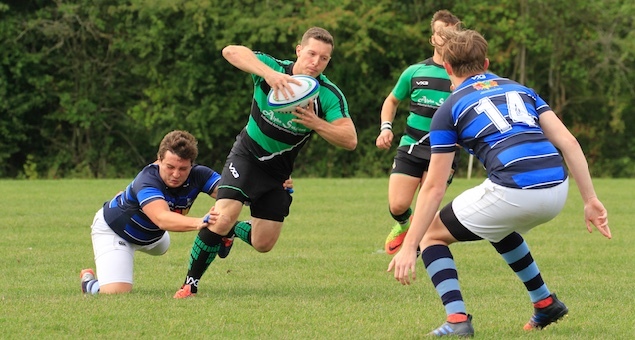 RUGBY sometimes can be a hard game to get your justified rewards as Brighton landed 2 late converted tries to secure victory when a moment of unsporting like behaviour went un-punished. THURROCK came from behind to record their third consecutive league win in front of a healthy crowd boosted by by the first VP’s lunch of the season. THURROCK just failed to get across the line in this hard fought game as the visors edged the game in a 10 minute spell late in the second half when 2 converted tries while Thurrock were down to 14 men changed the game. IN front of a huge Oakfield crowd Thurrock T-Birds entertained Trojans. Thurrock, the only remaining undefeated side in Championship South coming off their best performance battled a physically strong Trojans side. REFEREES are important to games but when the inconsistency proves to be the difference its hard pill to swallow. Two decisions just before half time changed the game and no doubt the outcome of the game. 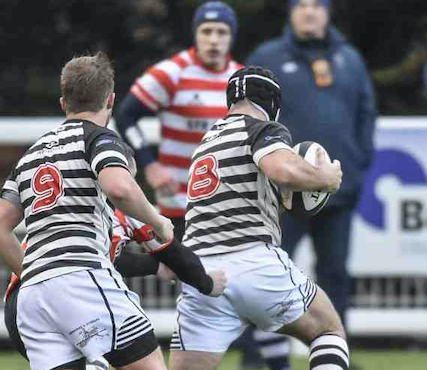 THURROCK entertained Westcombe Park for the first home league game of the season, in front of a large crowd full of expectation.